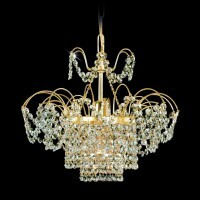 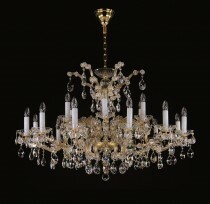 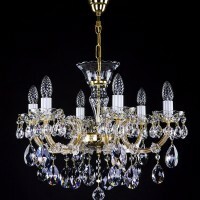 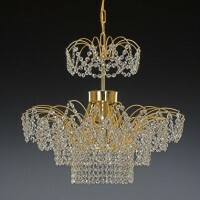 Large chandelier is a category for a variety of chandeliers with larger proportions. 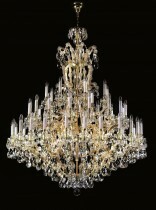 A large chandelier is placed in representative spaces. 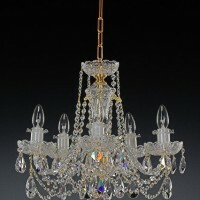 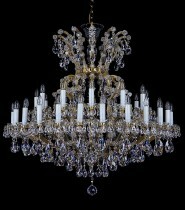 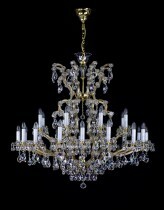 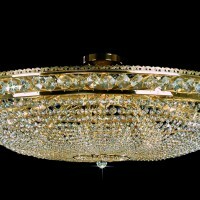 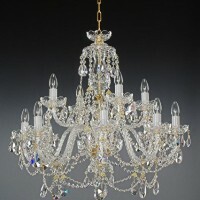 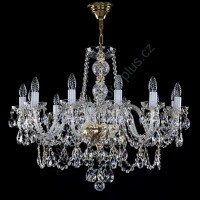 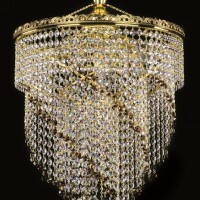 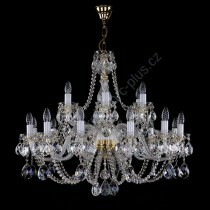 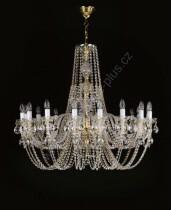 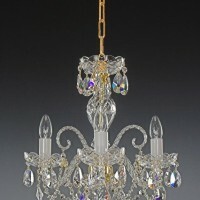 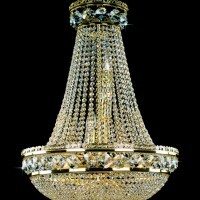 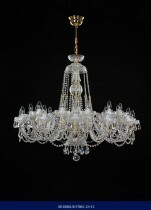 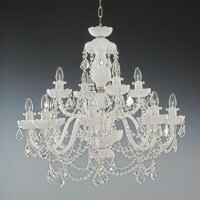 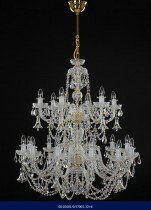 Regularly a large chandelier is richly decorated with crystal trimmings, along with original design. 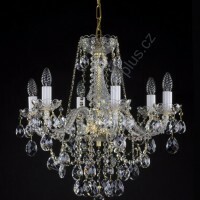 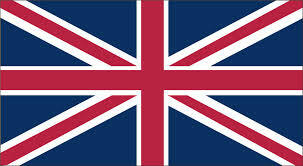 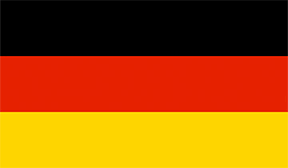 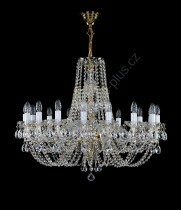 A large chandelier, as a work of high value, has a regular effect. 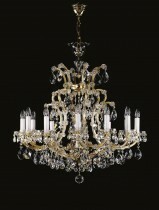 The design for the large chandelier must be timeless.